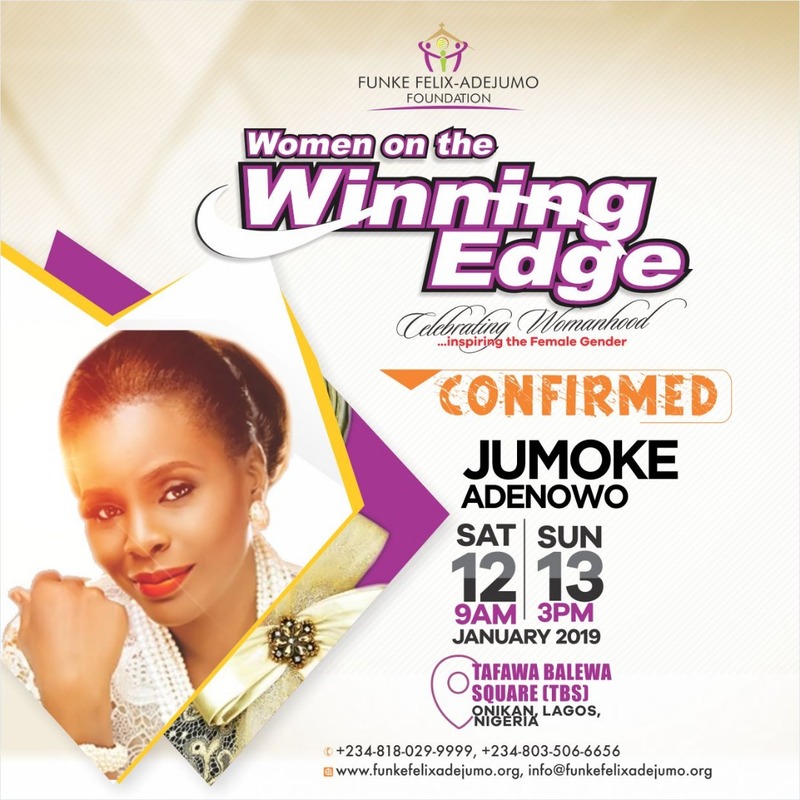 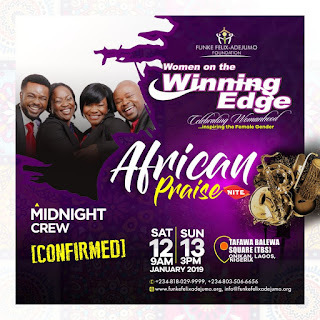 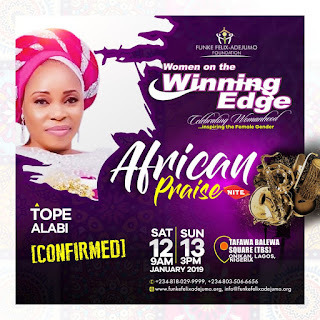 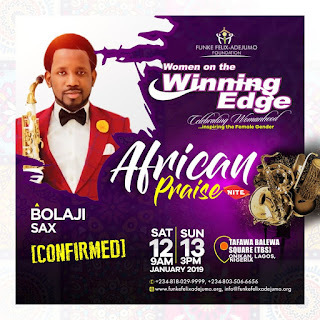 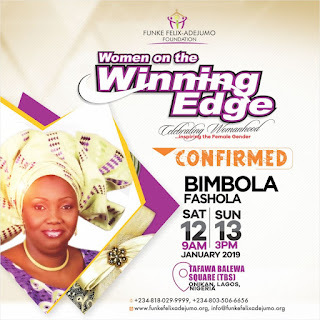 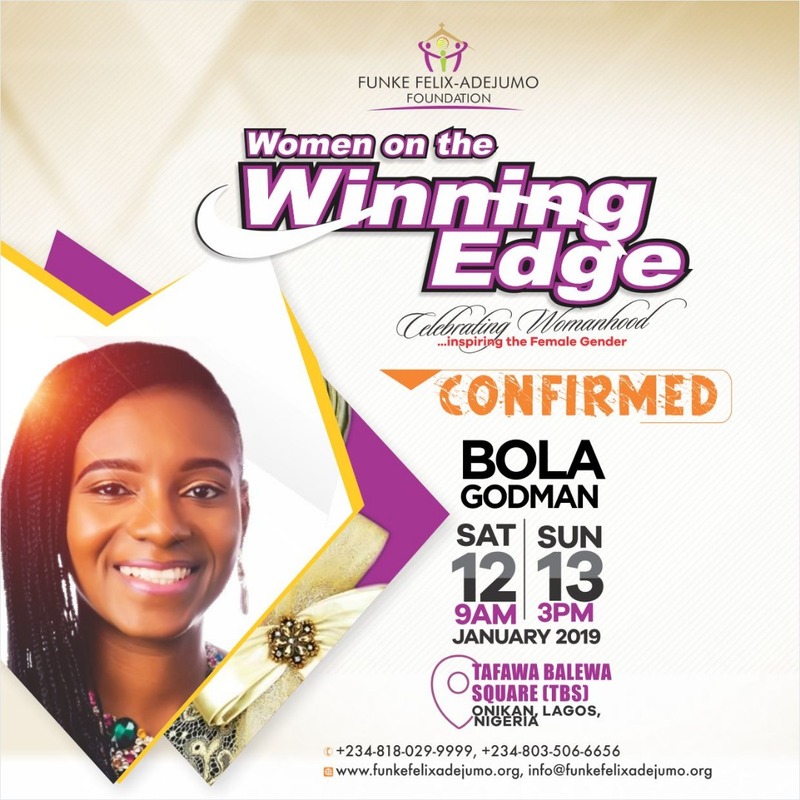 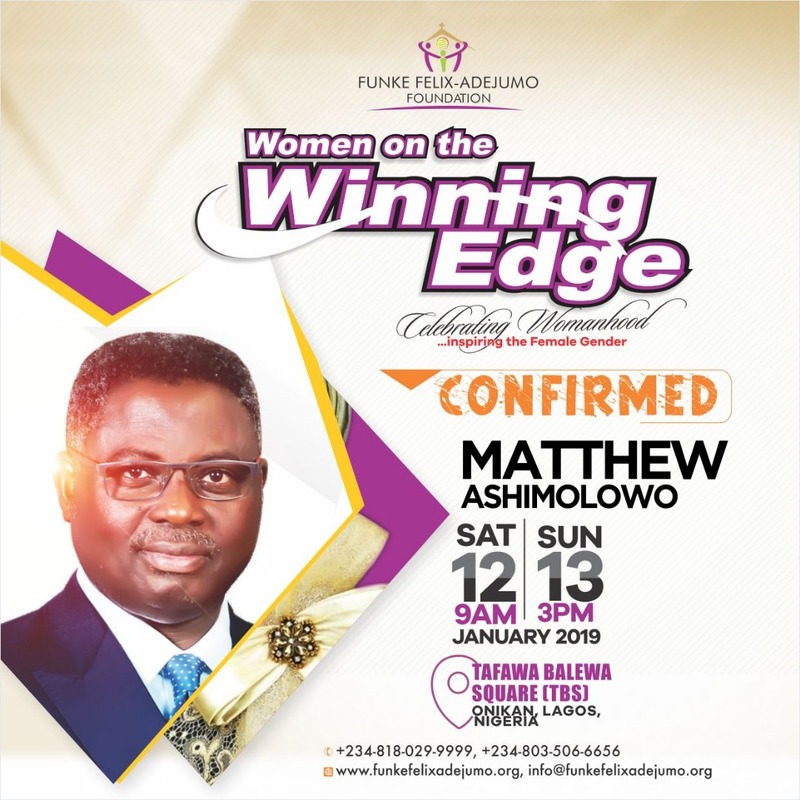 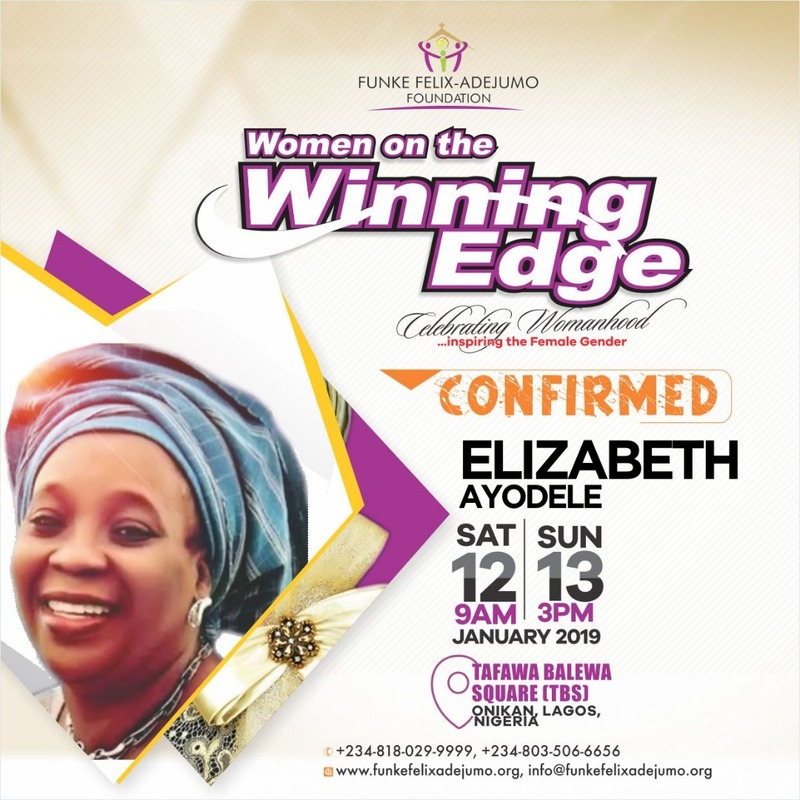 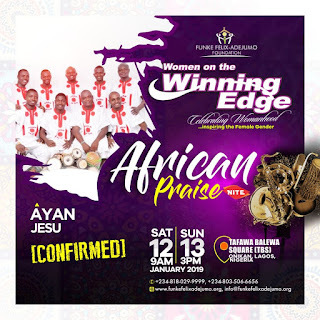 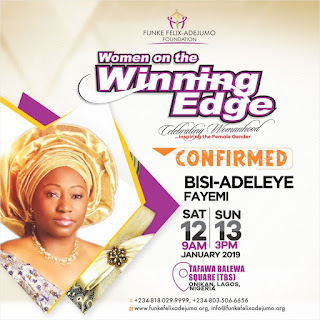 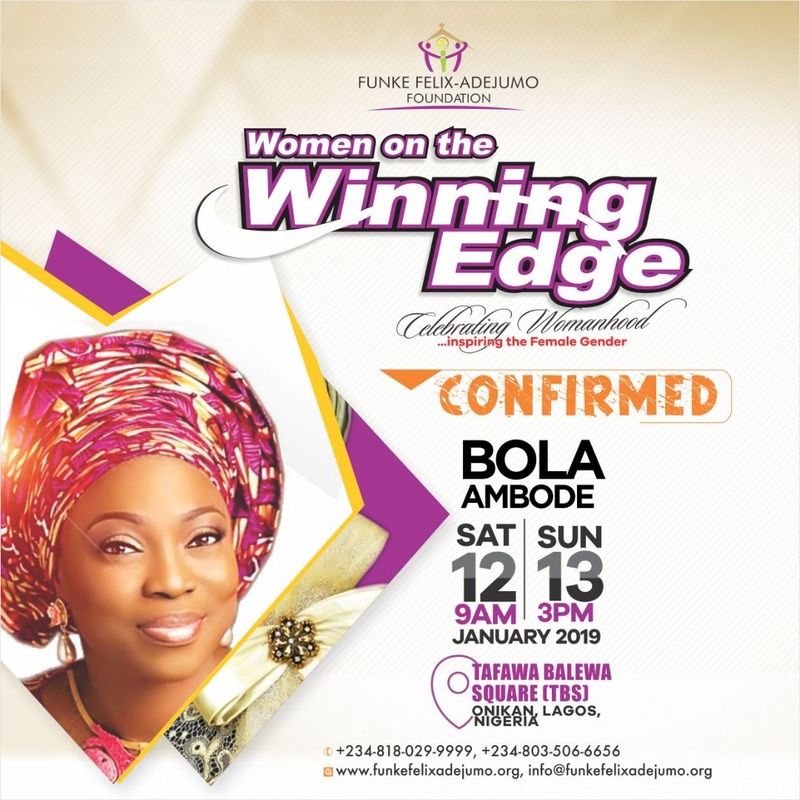 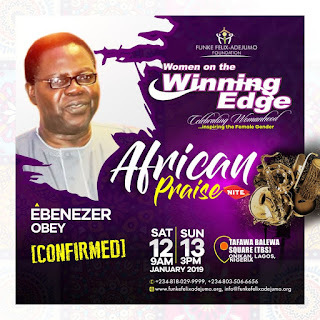 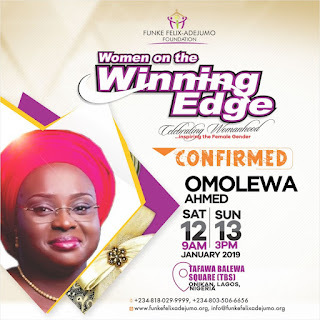 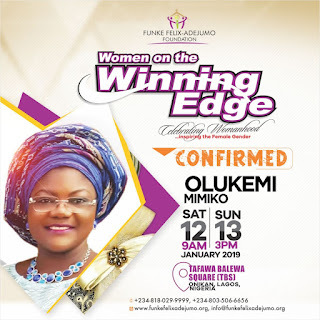 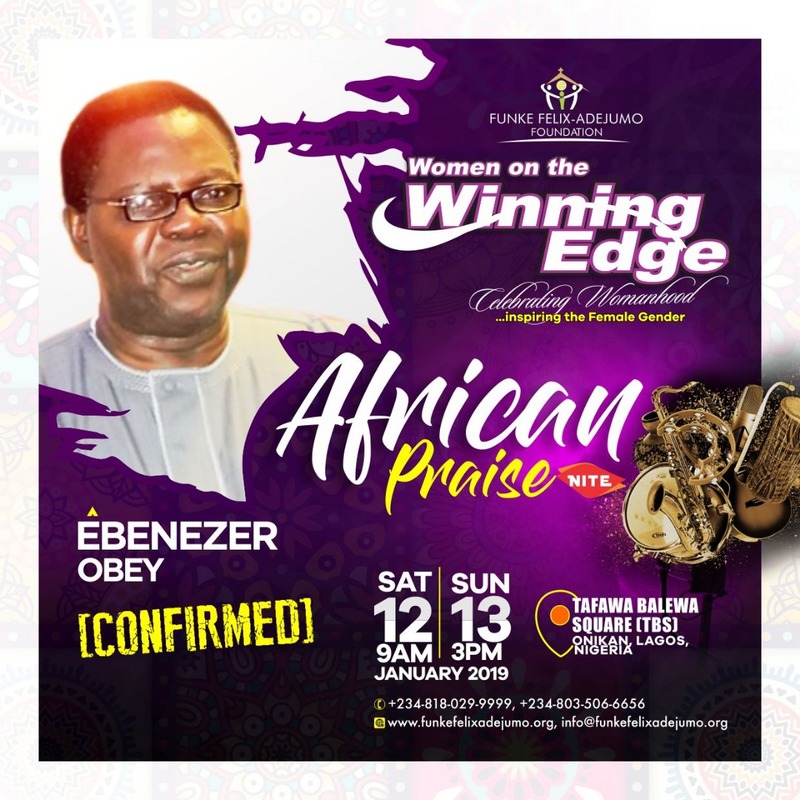 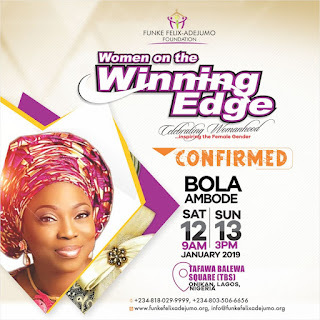 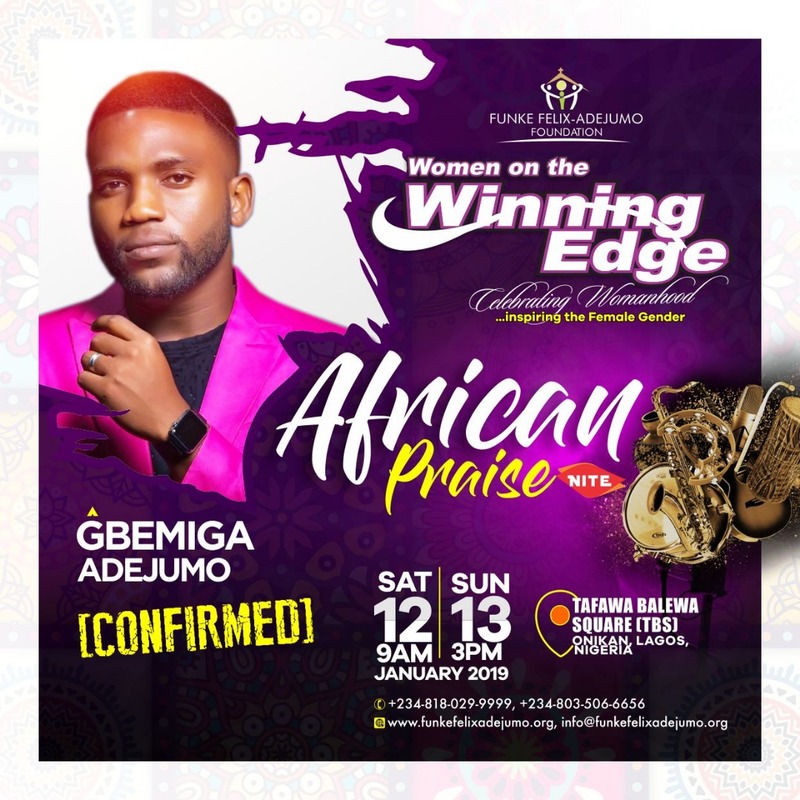 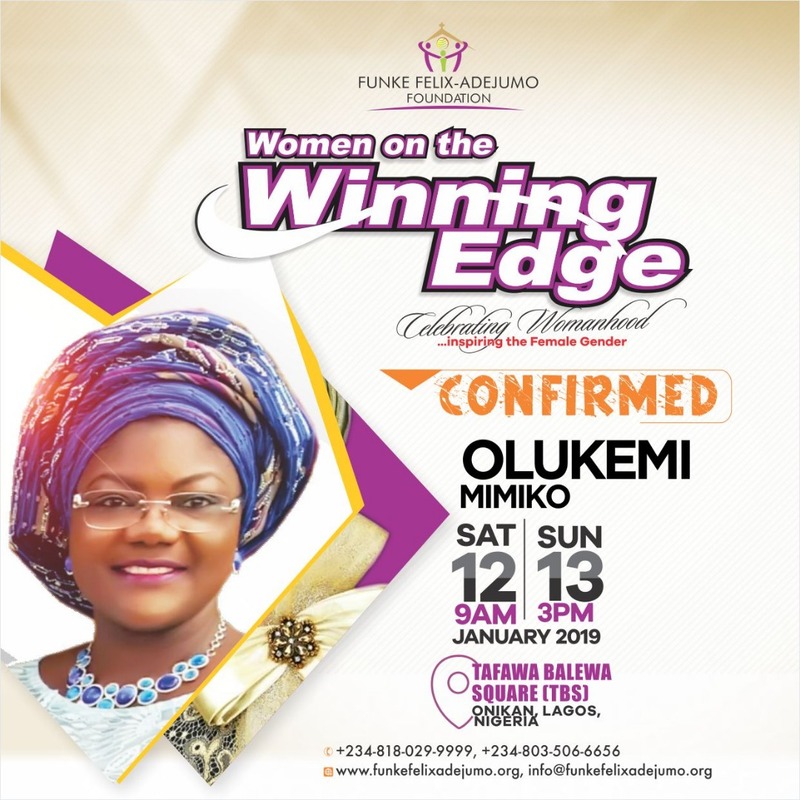 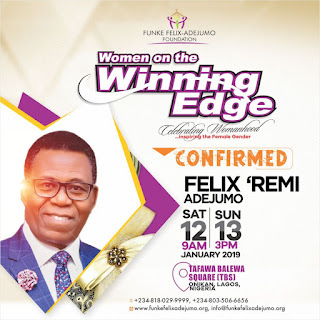 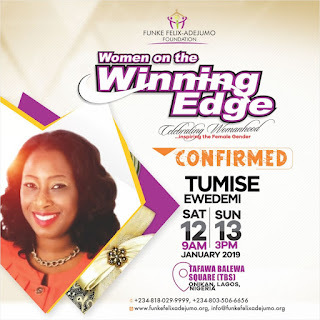 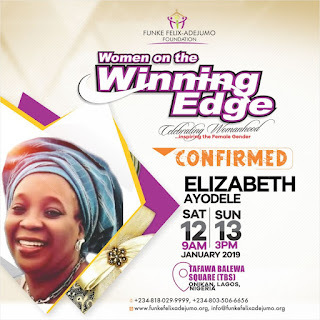 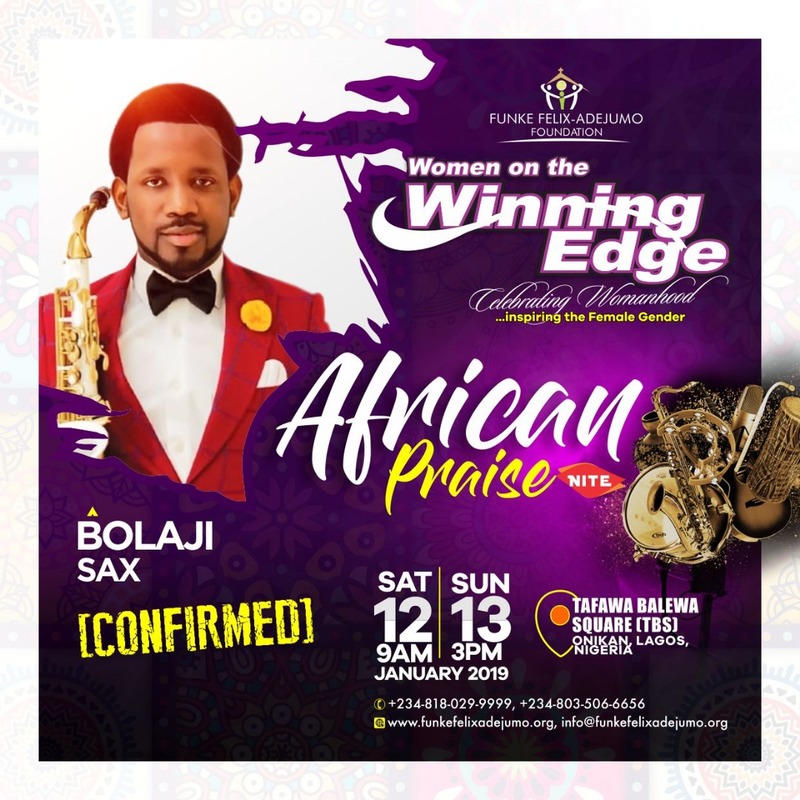 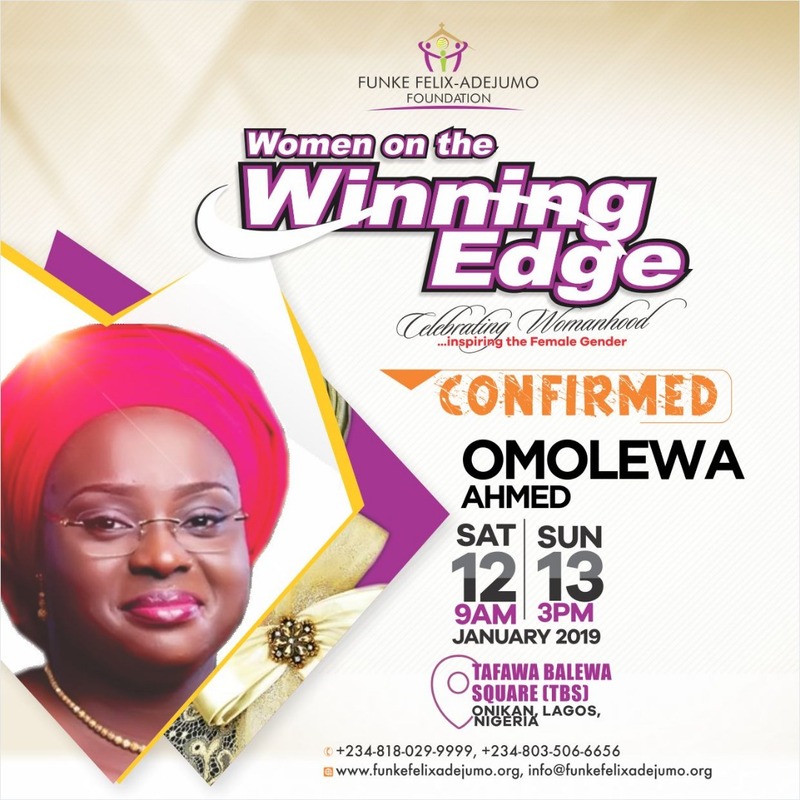 Women on the Winning Edge Conference 2019 according to Funke Felix-Adejumo, President of the Funke Felix-Adejumo Foundation, is “a godly calling to all women to pump self-confidence into them; to raise godly women who will build good homes, raise Godly children, be wealthy, and stand toe to toe with other women of various cadres without denying the faith”. The upcoming edition will hold January 12th and 13th, 2019; a time of Instruction and Direction into 2019. Speakers and ministers at the next edition of Winning Edge Conference are Bishop Felix-Adejumo, Cindy Trimm, Pastor Matthew Ashimolowo, Pastor Poju Oyemade, Jumoke Adenowo, Nkechi Harry-Ngonadi, Laurie Idahosa, Bola Godman, Rose Shaboka and lots more. 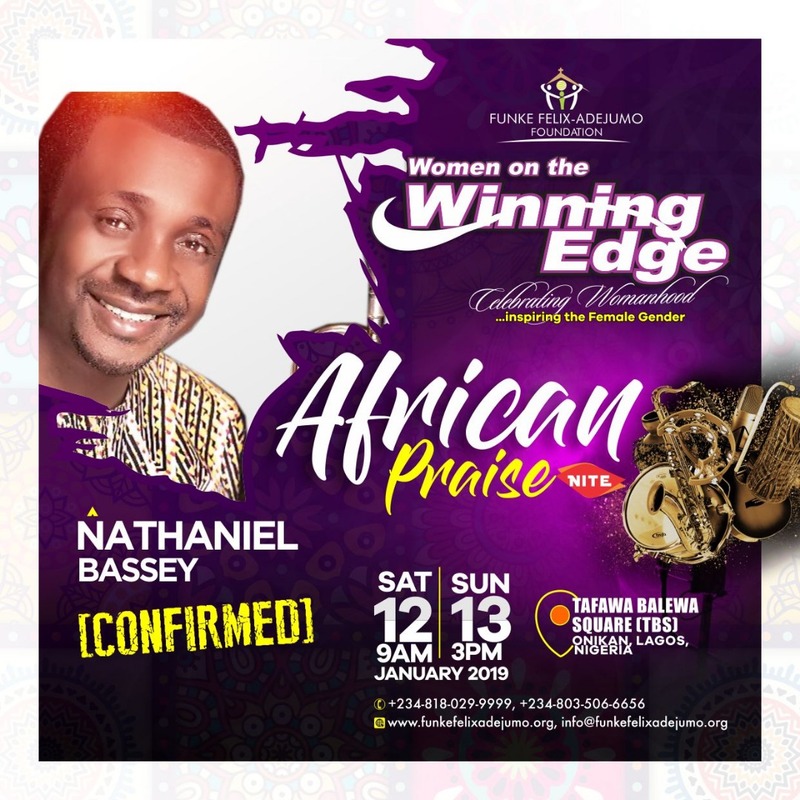 Also ministering in songs are Nathaniel Bassey, Ebenezer Obey, Tope Alabi, Tim Godfrey, Gbemiga Adejumo, Big Bolaji, Bolaji Sax, Ayan Jesu and many others. 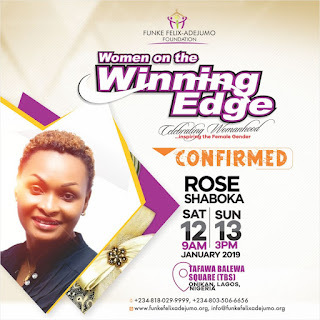 Next Article Transform your Look this Holiday Season!